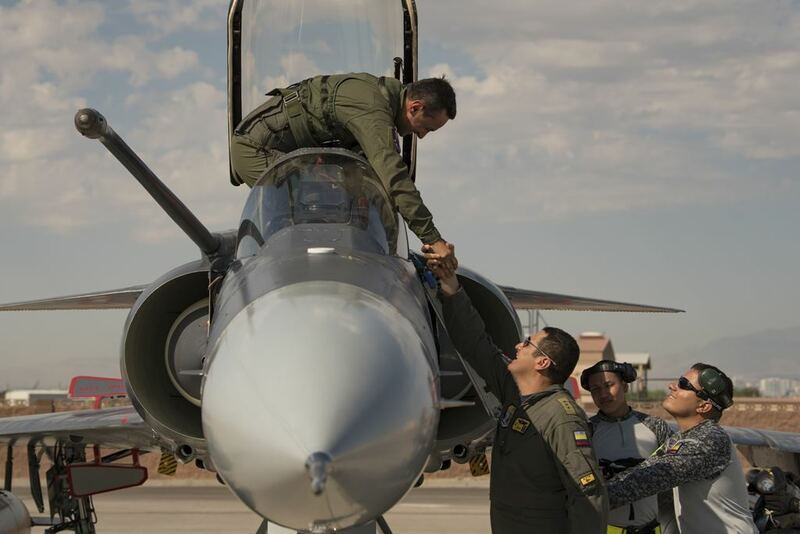 Colombian fighter pilots have conducted training at Davis-Monthan AFB and Nellis AFB. 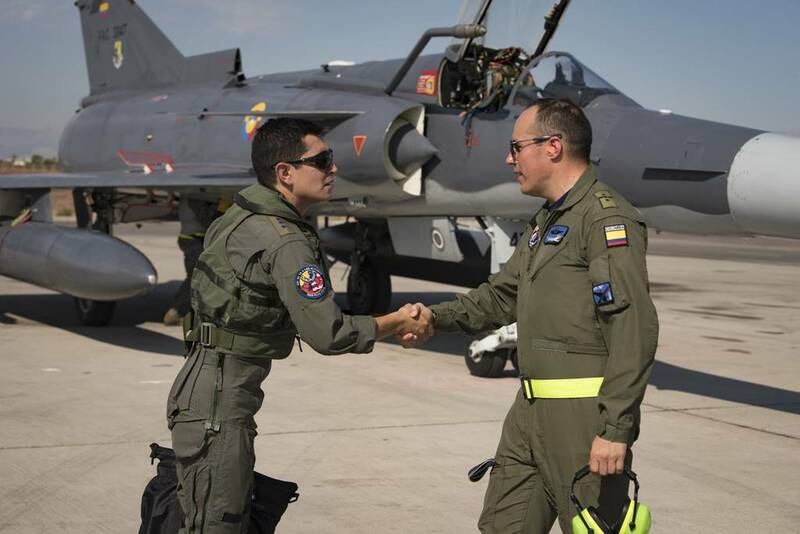 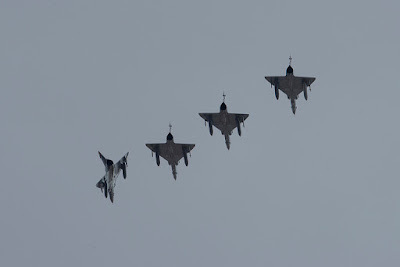 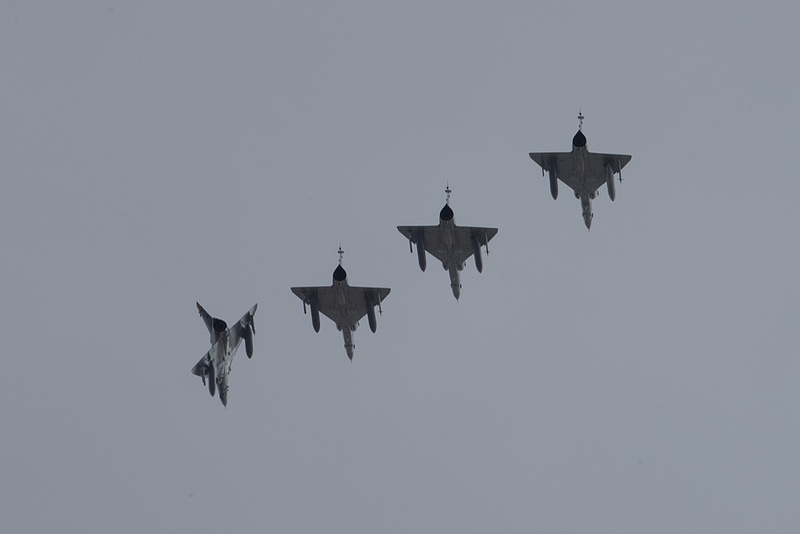 Colombian Kfir fighter jets completed American Training Tour. 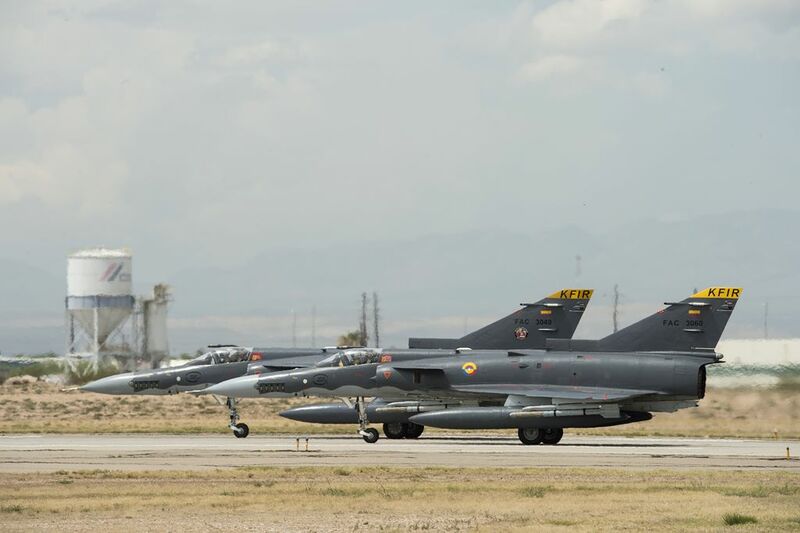 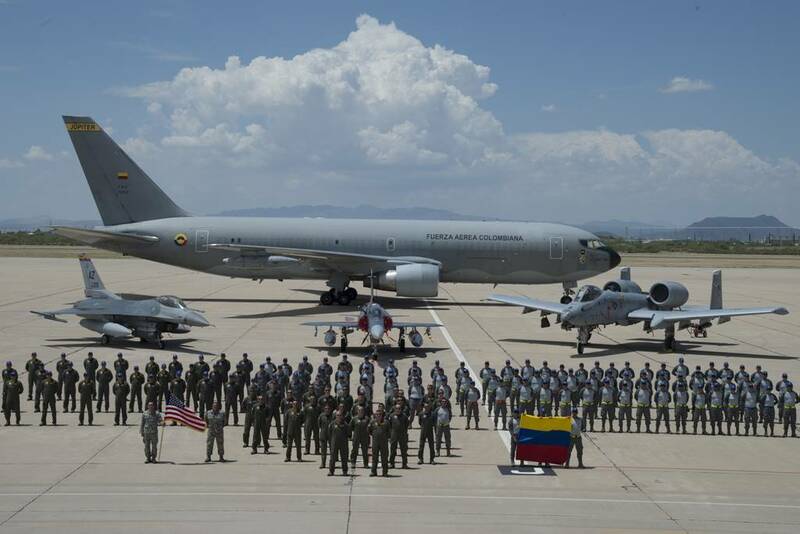 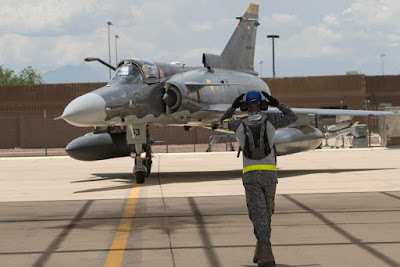 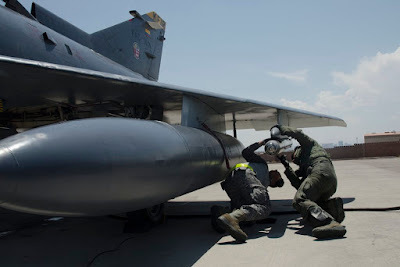 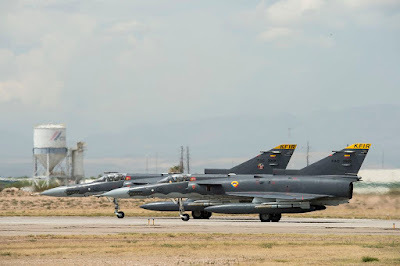 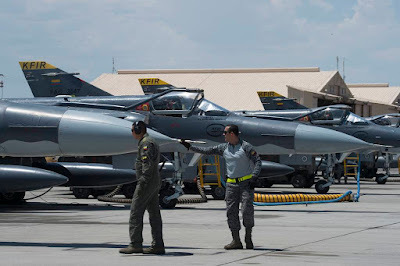 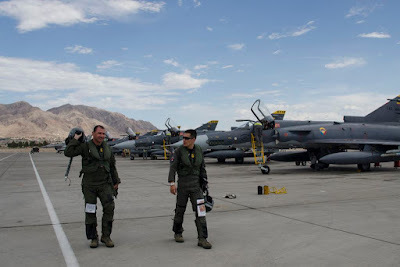 On July 2, six Colombian Air Force Kfir fighter jets and a KC767 tanker aircraft began their long trip to the U.S. to take part in the third session of the U.S. Air Force's premier air-to-air combat training exercise Red Flag. Before to reach Nellis AFB, they made a twelve-day stop at Davis-Monthan AFB to train with home-based combat planes. 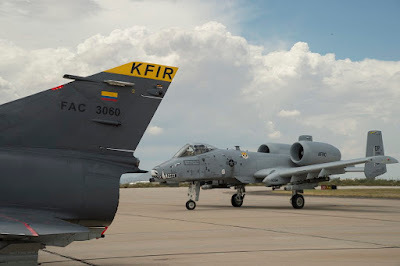 The Kfirs flew air-to air combat training missions with A-10 Thunderbolt IIs from the 354th Fighter Squadron “the Bulldogs” and F-16 Fighting Falcons from Arizona Air National Guard’s 162nd Wing. 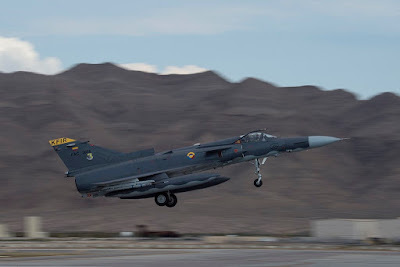 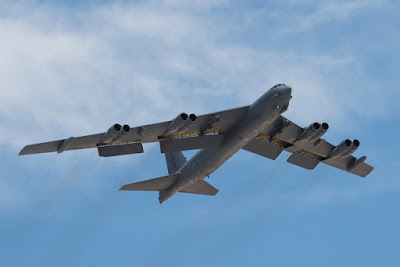 The Red-Flag 18-3 began on July 23 after the usual jet noise warning to Southern Nevada residents and included several USAF and US Navy aircraft such as F-16, B-52, and Super Hornet. The Colombian Air Force participated in the exercise to increase the training of pilots in a challenging environment and gain more experience in combat aerial maneuvers. During the exercise the Kfir flew simulated air combat missions against and together the combat squadrons of the U.S. Air Force. 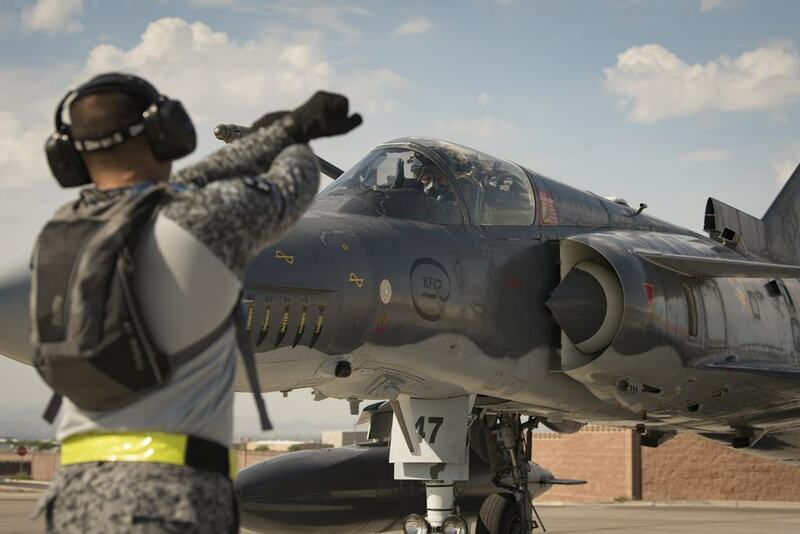 Red Flag gives aircrew an opportunity to safely experience advanced, relevant and realistic combat like situations in a controlled environment.